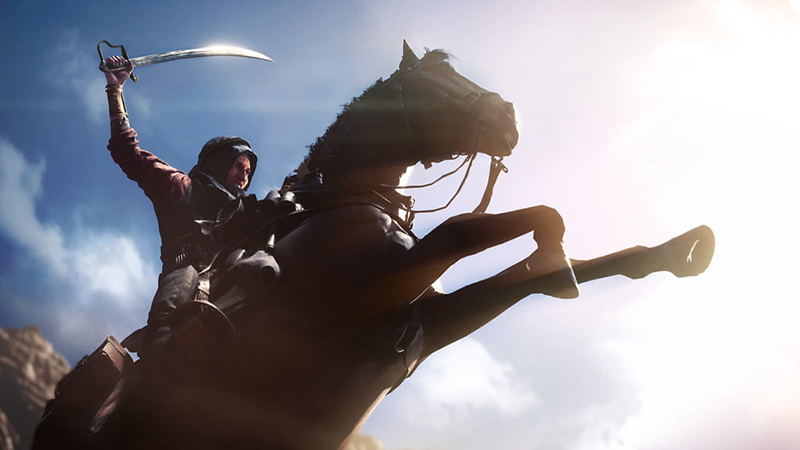 Battlefield 1’s launch has outperformed the combined week one sales of Battlefield 4 and Hardline in the UK. According to Chart-Track (which only tracks physical sales), Battlefield 1 has sold more copies in its first week than the two previous Battlefield games combined. The game has replaced FIFA 17 as the best-selling title in the UK and almost outperformed the record-breaking launch of Tom Clancy’s The Division. Although these figures don’t account for the vast number of copies sold online, it is safe to say that the international launch of Battlefield 1 has been a success.